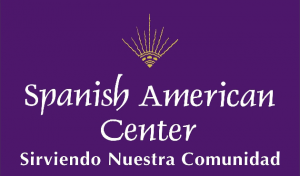 Welcome to the WEB Page of the Spanish American Center! 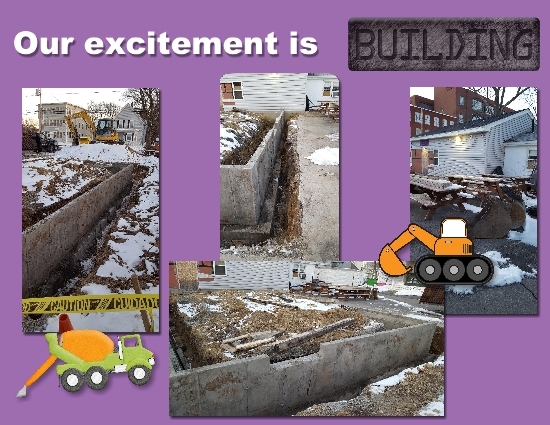 See/click on the March issue, above, for the incredible story! 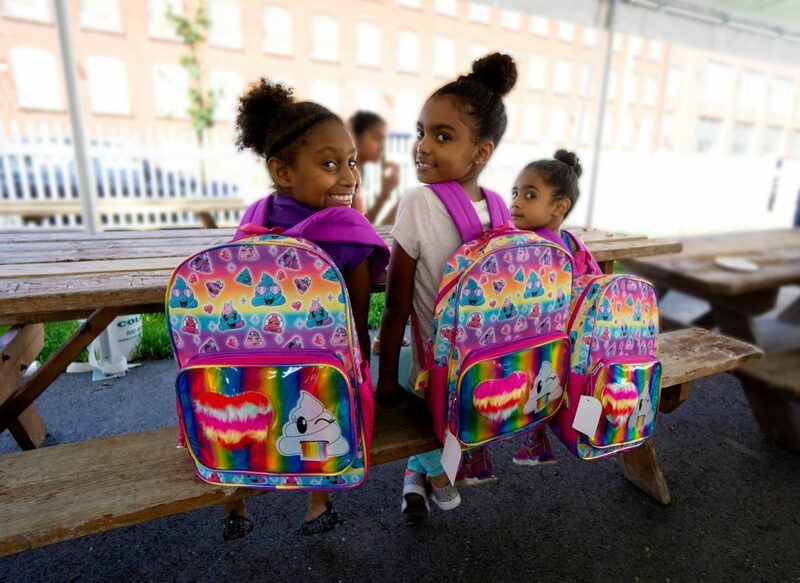 Backpacks for back-to-school! Click for more! Please Click Here to for our e-mail notices about important events at the Spanish American Center. 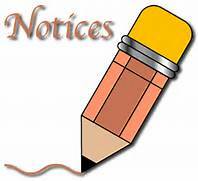 Please click for updates, events and link to our important notices! Welcome to the Leominster Spanish-American Center’s web page! The Center is a non-profit social service agency in Leominster, Massachusetts, a city of diverse ethnic and linguistic traditions. The Leominster Spanish-American Center is a registered, tax exempt 501 (c) (3) agency. We receive funding through your private donations, foundation grants, some government programs such as Central Mass Agency on Aging (CMAA), Massachusetts Department of Public Health (DPH), CDBG (Community Development Block Grants) and some funding through your donations via The United Way Of North Central Massachusetts. Our vision is that every person would live in a safe, healthy, peaceful, and prosperous community in order to enjoy the full benefits of our society. Our mission is to respond to the social, health, educational and cultural needs of the Leominster community and surrounding areas with special focus on the Hispanic /Latino community, limited by language, poverty and access. We foster economic self-sufficiency, equal opportunity, and active participation in community related activities for better quality of life. The Spanish-American Center is committed to providing assistance to Spanish-speaking residents to overcome language barriers, promoting the development of our young people, fostering community involvement and leadership; increasing relationships with partners, and connecting clients to available community services, which represent and advocate for the community. In keeping with Latino traditions and being mindful of the historical principles of American democracy, the Spanish American Center adheres to the values of inclusion, and acceptance and embracing one another in collaboration and celebration of hope for a more prosperous future. Our programs: include (ESL) English as a Second Language classes, our Leominster community food pantry, summer meal programs for children in Leominster, Fitchburg and Gardner, elder programs, legal clinics, domestic violence intervention, after school programs for middle and high school students, advocacy, and occasional mobile consulates for our Uruguayan-American community. In addition, the Center has begun providing hot meals two nights per week, a free breakfast cafe in both Leominster and Fitchburg which are prepared at the Center at the memorial David Higgins Cocina, our fully functional industrial-grade kitchen and activity center. 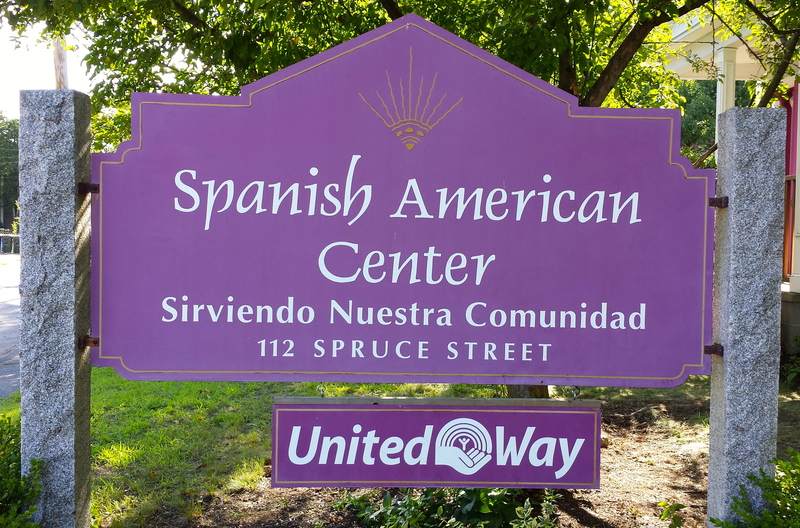 The Leominster Spanish-American Center has been providing services and care to the people of the greater-Leominster Community for Over Fifty Years! Click here to learn more. Spanish American Center’s policy on inclusion and non-discrimination HERE.